Freelance Director/DP on hundreds of narrative, documentary, music video and commercials. Steve Acevedo is an award-winning director. 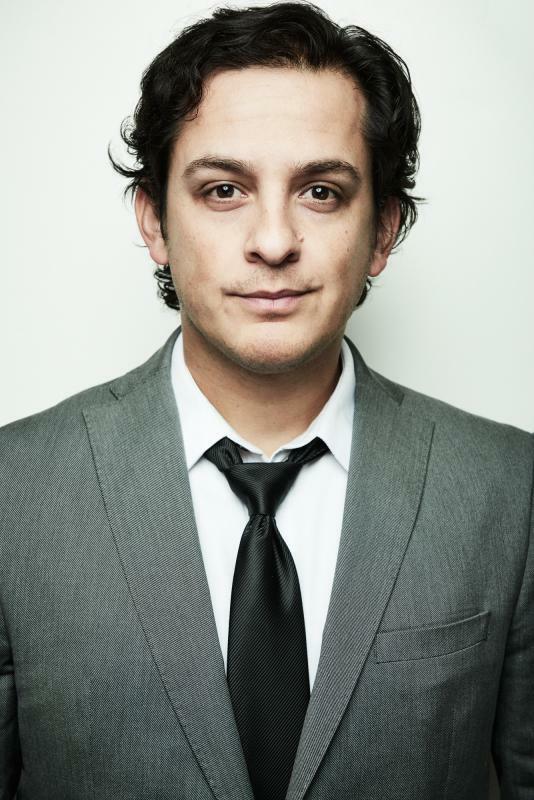 His most recent film, EL COCODRILO, won multiple awards, including Best Short Film at the LA Latino International Film Festival, making it Oscar eligible in 2015. In the past year he directed 15 commercials, including campaigns for BurgerFi, Cerveza Montejo, SWBC, etc. In 2008, Steve was one of only 3 directors selected out of 700 applicants for the Disney/ABC- DGA Directing Fellowship, where he shadowed TV directors such as Rob Korn, Larry Shaw, Patrick Norris, Laura Innes, and Christopher Chulack on episodes of GREY’S ANATOMY, DESPERATE HOUSEWIVES, GREEK, BROTHERS & SISTERS, and SOUTHLAND. In 2012, he was selected for the NBC Directing Fellowship where he shadowed Renny Harlin, Jonathan Frakes, and Stephen Surjik on 3 episodes of BURN NOTICE. Additional programs of note: He was a selected participant for the Sony Diverse Directors Program in 2014. While Steve gains traction as a director, he works as a cinematographer. Recent indie feature credits include, SATELLITE OF LOVE, and the Austin Film Festival Audience Award-winner, JACK’S APOCALYPSE. 2nd Unit photography credits include the FX series, THE BRIDGE and the feature film, GRASS STAINS. He’s collaborated with director Ken Jeong on the ESPN 30 for 30 film, STUDENT/ATHLETE, and with Max Greenfield and Jerry Ferrara for the Direct TV series, THE GENTLEMEN’S LEAGUE. In the documentary world, he shot the Leonardo DiCaprio produced feature, CATCHING THE SUN (Netflix), as well as the recently released Jimmy Buffet doc, PARROTHEADS, and the Animal Planet doc, ROAR: BEHIND THE MOVIE. Born and raised in San Antonio, TX, Steve currently resides in the lush urban sprawl of North Hollywood, CA.